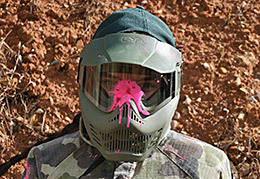 Unwind from your uni studies by shooting paintballs at each other. 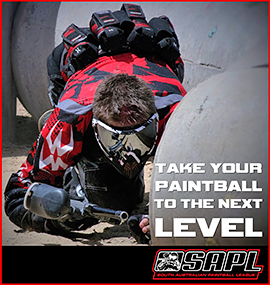 Swap the books for a Tippmann 98 semi-automatic paintball gun and unleash the beast within. 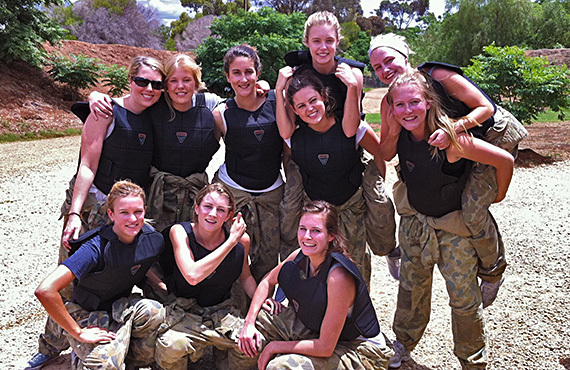 Come and visit Adelaide's biggest and most developed paintball venue where you will be issued with the best rental equipment available. 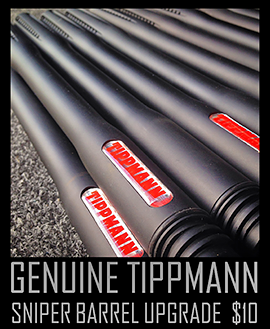 We have package deals to suit all players to help with budgets and itchy trigger fingers. 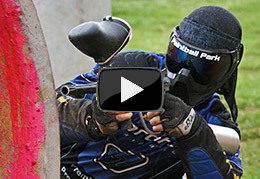 Paintball Park is the easiest field to get to in Adelaide. We are located next door to Womma Train Station so if you don't have transport or you just want to come out to the field together then jump on a train and get off at Womma Train Station. 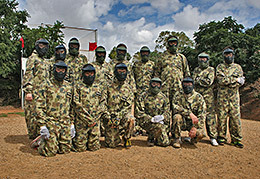 Paintball Park is located 2 minutes from Elizabeth Shopping Centre and approx 30 minutes from the Adelaide CBD.